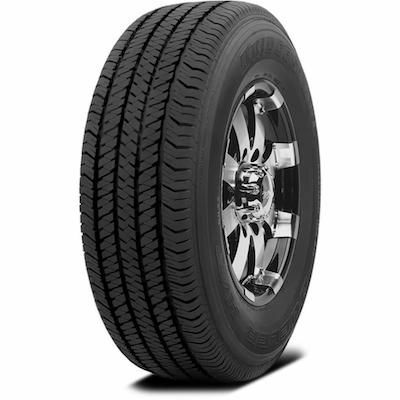 The Bridgestone Dueler 684 2 HT is a light truck and sport utility tyre. The computer designed small block tread provides excellent wet weather traction, and the deep tread extend tyre life and traction. 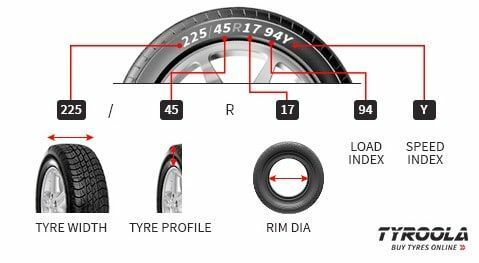 The casing profile delivers a smooth ride and the S-speed rating ensures highway handling and predictable performance. The Dueler HT 684 2 offers a wide range of sizes to fit almost any sport utility or light truck.